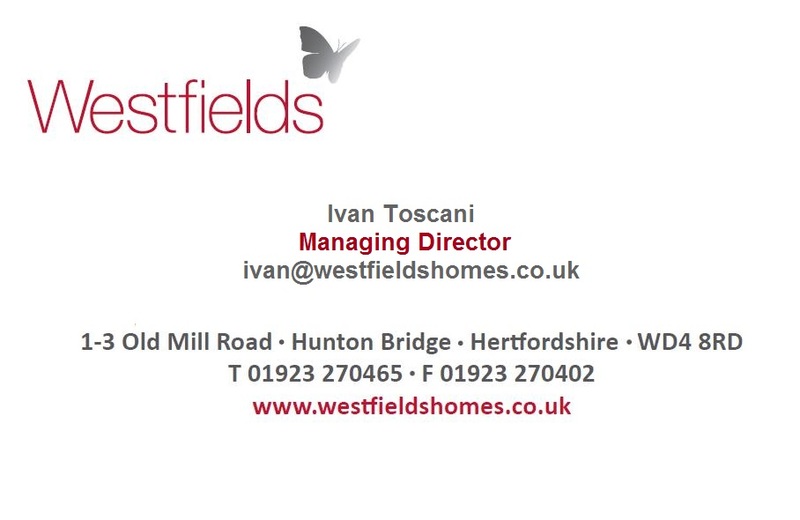 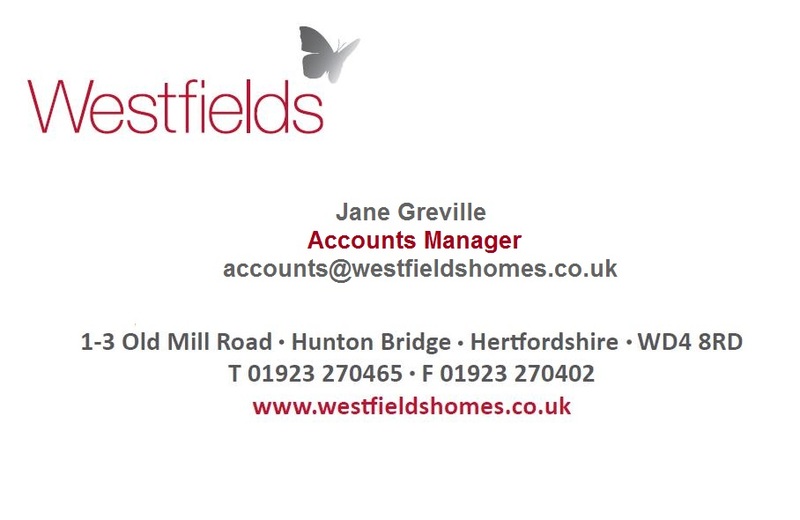 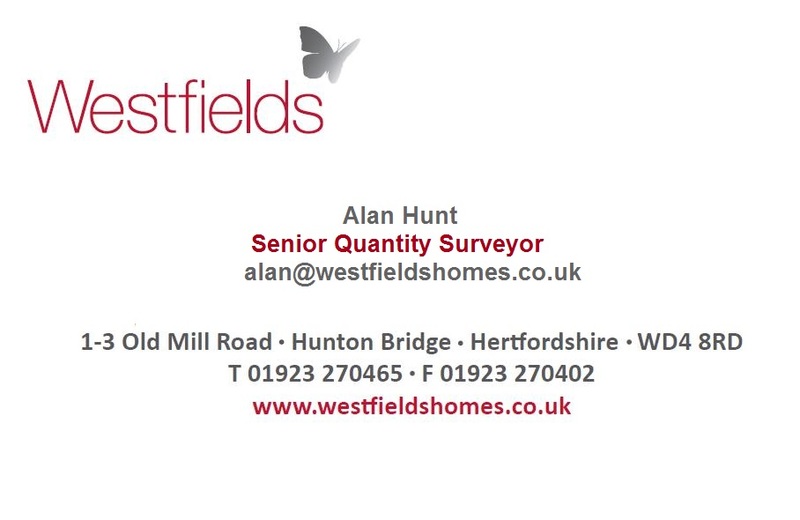 Westfields was founded in 1992, privately owned by Directors, Ivan Toscani, James Varley, Ben Taylor and Brian Varley. Westfields vision is to deliver a range of properties from apartments to large luxury houses in London and the home counties. We apply our in house expertise to deliver exceptional results from the initial land acquisition through to post completion customer care.